John Coleman and Jack Ross. John Coleman praised his ‘brave’ Accrington Stanley players as they went close to pulling off a shock result. 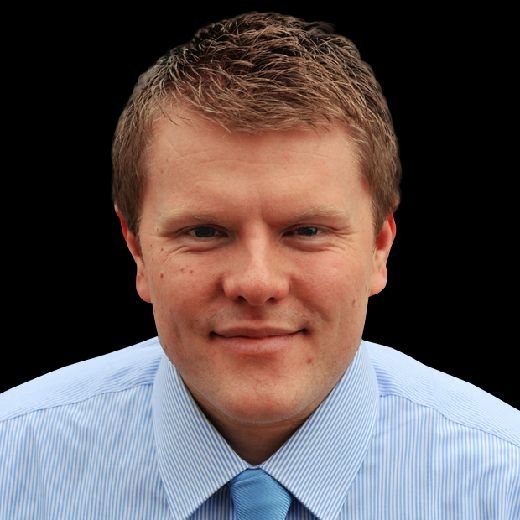 Sunderland are unbeaten at home this season and Stanley hadn’t scored in their last six games. But Sunderland had to come from two goals down to salvage a point at home, the 14th draw of the campaign. More points dropped by Sunderland in the battle for automatic promotion but for the visitors, this was an excellent point on the road. 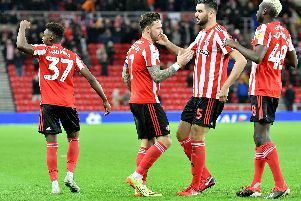 Sunderland looked set to suffer a humiliating defeat when a Billy Kee penalty and a Paul Smyth header put the visitors in a shock lead, but an excellent cameo from Chris Maguire turned the tide. Goals from skipper George Honeyman and Aiden McGeady rescued a point for Sunderland, the Black Cats unable to find the winner. Both Will Grigg and Charlie Wyke, paired together in a 4-4-2 system, missed glorious chances for Sunderland, Stanley twice scoring not long after a glaring miss from one of the Sunderland strikers. A proud Coleman said: “We were brave, we tried to pass the ball. I just thought it was a fantastic game of football. “I really enjoyed it, but because we haven’t won since Boxing Day, it is disappointing not to get that win and we’re not getting carried away. “They’re a good side, they’re unbeaten at home this season for a reason. “It was pleasing we got the benefits of our training this week. We specifically worked on the strikers, and the second goal was a carbon copy of what we had worked on. “It’s pleasing when things like that come off. Sunderland moved into third ahead of the Saturday fixtures, with Stanley 15th.